Everyone desires to have healthy, beautiful hair. 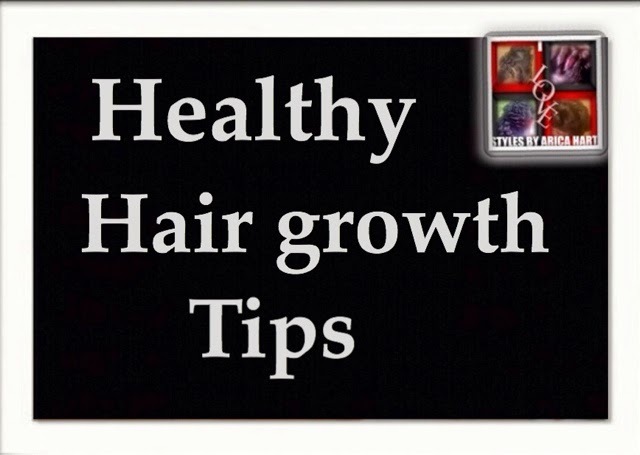 Whether our hair is short-long, natural or relaxed; we aspire to have the healthiest hair we can have. 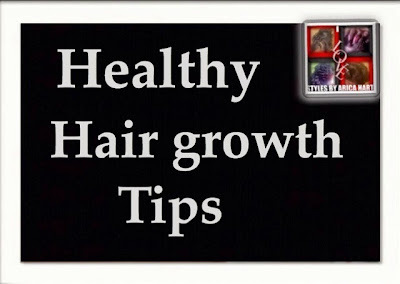 1- Massage the scalp to stimulate the hair follicles; which helps with hair growth & shine. 2- Don't over use heat appliances. Make sure to use a product that minimizes heat damage. 3- Use the type of product that is best for your hair texture. What works on your friend may not be beneficial to your hair's health. We are all unique individuals with different needs for our hair. 4- Use a wide tooth comb to detangle hair carefully... There are a variety of combs that can be used for detangling the hair. Make sure the tooth is wide so it want tug on the wet hair. Here is a link on Bringing hair styling out of the dark ages !! 5- Always condition hair after a shampoo, even if the shampoo is a conditioning shampoo. Our hair needs the moisture put back in the hair that the cleansing process may have stripped away. It smooths the hair shaft making it more manageable. Here is a link to Proper shampooing care !! 6- Have a well balanced diet. Eat healthy and drink plenty of water. Our body, hair, & skin needs the proper nutrition to glow & stay healthy. Your major organs will take the vitamins it need for you to survive first & your hair & skin gets what is left; therefore, make sure to check with your doctor to see if you are getting your adequate nutritional intake for a healthy body, hair & skin. 7- Always rinse any harsh elements out of your hair; such as, chlorine from the swimming pool or etc. 8- Get regular trims & hair maintenance by a professional so that they can give you the correct prescription ( hair product) for your hair! 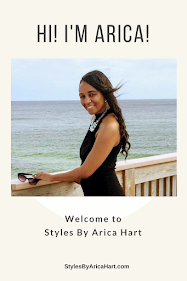 At this link, Learn about Regular trims are important to healthy hair !!! 9- Exercise is important to healthy hair, beacuse it helps with blood circulation, which helps in hair growth by giving the follicle an ample amount of nutrients. Here is a link to learn how Your hair reaps the benefits of exercise . As you have read, It takes a variety of things to keep the hair healthy, so make sure to plan a daily routine for the best hair care habits. 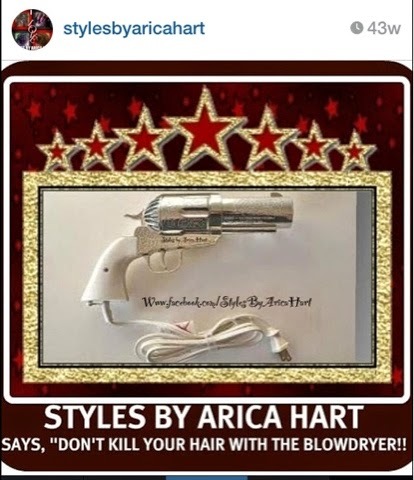 Don't take a chance with your tresses. 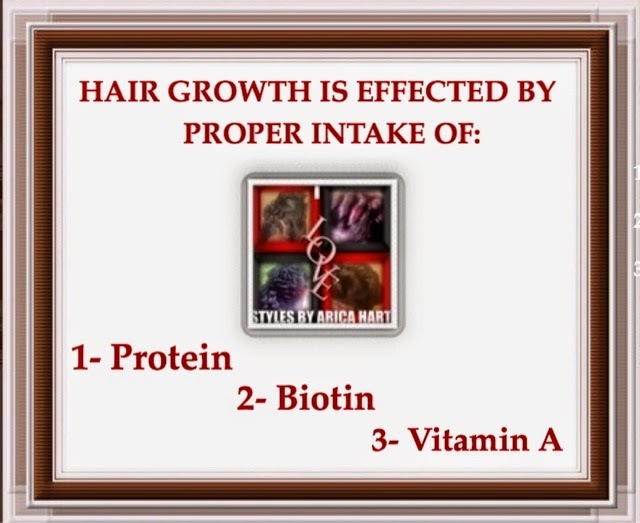 Help your hair keep a healthy glow; meanwhile, growing strong and vibrant. There are a few more related article links below. Be sure to check them out to learn more details about how the hair is effected by what you eat & how the blow dryer can effect your hair. Thank you Ramiz Shaikh !